We finally have a cover! Honestly, I was beginning to worry that we'd never get to see the cover. I feel like I've been waiting on this book for ages! 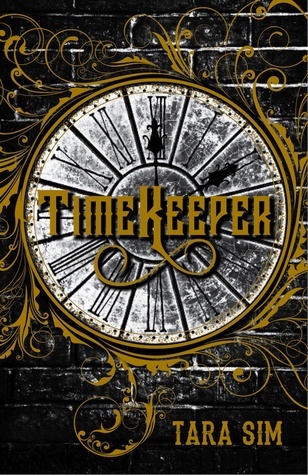 Timekeeper promises forbidden love and a fantasy Victorian world run by clocks! If that doesn't draw your attention, I don't know what will! She also sometimes blogs for Quirk Books. YESSSS! I am so excited about this one! And I'm so pumped about the cover! We don't have that much long to wait, thankfully! I haven't heard of this before, but I love that cover! I'll have to check it out. Thanks for visiting my WOW earlier! 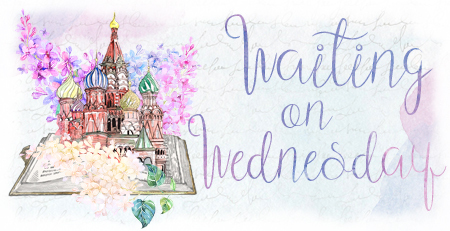 I hope that you add it to your TBR because it sounds awesome!